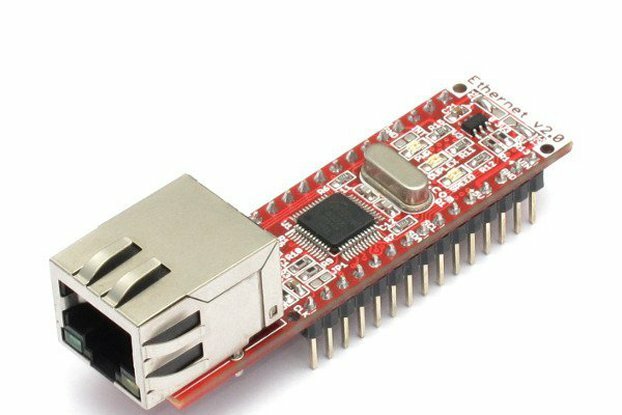 Easy to use compatible with arduino. TSC capacitive touch on board. 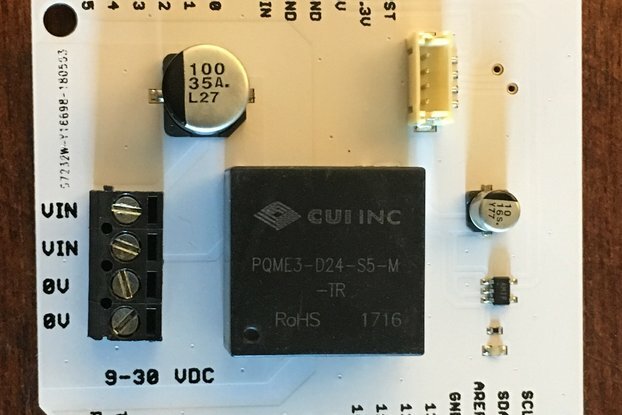 Hi,we are BestU, our technology focused on IoT and open hardware. 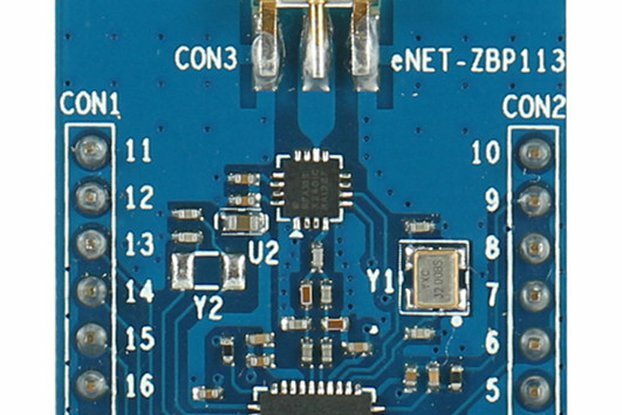 UF0 is all-in-one arduino-compatible prototyping platform powered by ST STM32F051C8T6 Cortex-M0. 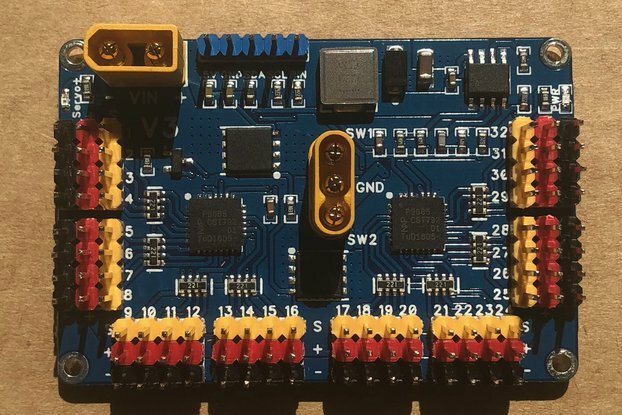 It also integrates with Seeed Studio grove 4-pin interface, which can be connected with major grove families, making prototype easier and faster. The TSC capacitive touch controller is the unique character for you to have fun with your finger, easy to control the sensors with the touch panel but not programming and it has 32bit timer and 12bit DAC,I2C, UART interfaces for extension. 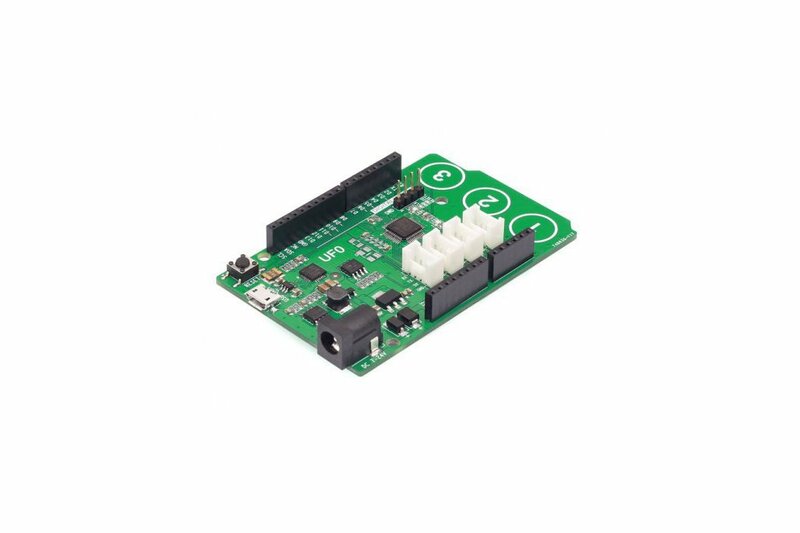 Integrated with DC-DC Step-down power chip, it can provide highly efficient and stable power for the shields and other modules, especially suitable for those who want to build a product. 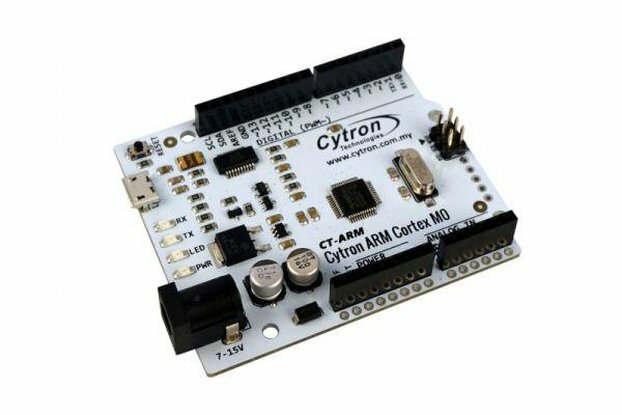 Arduino IDE for the software development, it makes your prototype start quickly. 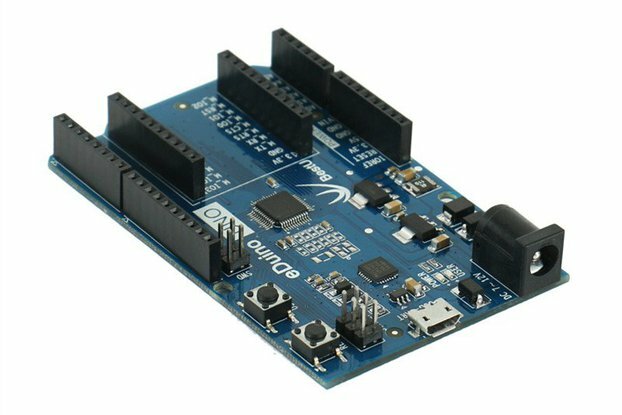 It supports Grove starter kit for Arduino from Seeedstudio perfectly .